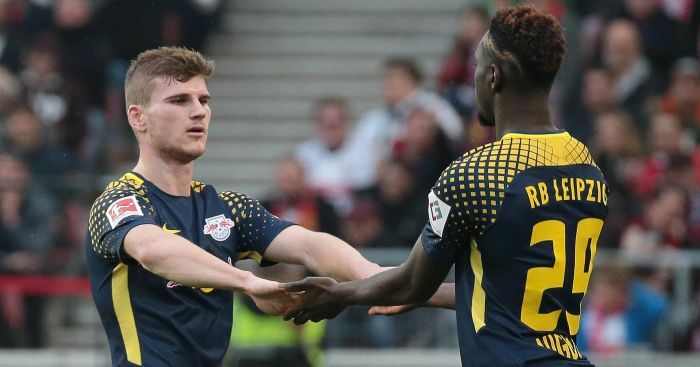 Norwegian pundit Jan Aage Fjortoft believes that Liverpool and Manchester United are among the frontrunners to sign RB Leipzig forward Timo Werner this summer. Jurgen Klopp’s men have been continually linked with the 22-year-old forward since last summer, though their hopes looked to have suffered a blow when it was reported that Bayern had already agreed personal terms with the player. The 23-year-old is contracted to RB Leipzig until the summer of 2020 and while the Bundesliga side were keen to tie him down to a new deal, all the signs point to a move away for the striker, as Mintzlaff has confirmed on Sunday. “We want to extend it with him. But he has signalled to us that he would rather not,” Mintzlaff told Sky. It seems as though Leipzig have now been left with little option but to cash in on the striker this summer, with Bild recently reporting the Bundesliga side will seek a fee of around €60m (£51.5m) for Werner. 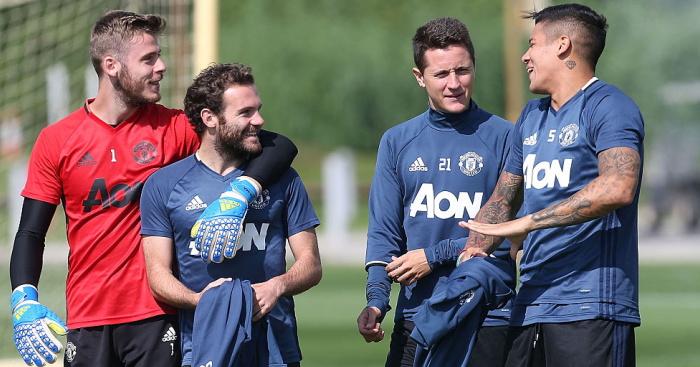 And ViaSport pundit Fjortoft, who played for Middlesbrough and Sheffield United in the Premier League, thinks two traditional North West rivals could do battle for the German. “Hero we go! Timo Werner is on the market! Guess Liverpool, Man United and Bayern will be frontrunners. Young and very quick goalgetter. The perfect profile,” he said via his personal Twitter account on Sunday. Hero we go! Timo Werner is on the market! Guess Liverpool, Man UTD and Bayern will be frontrunners.